During last 10 years, I held various positions including web designer and software developer. This site presents only some of my projects. I'm a front-end and back-end developer. I live in Kutno, Poland. I am constantly increasing my skills and knowledge about new technologies. 2007 - 2008 - Imedia s.c.
2008 - 2014 - Elektro-system s.c.
2015 - 2016 - Exaco sp. z o.o. 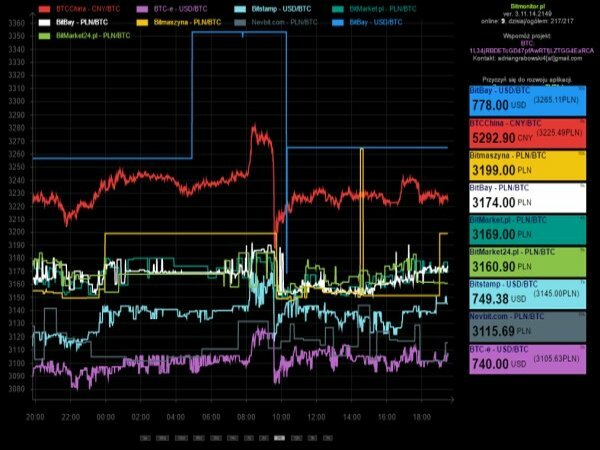 Bitcoin and Crypto-currency Exchange Platform with developed site-specific graphs’ generator. includes an integrated payment system. 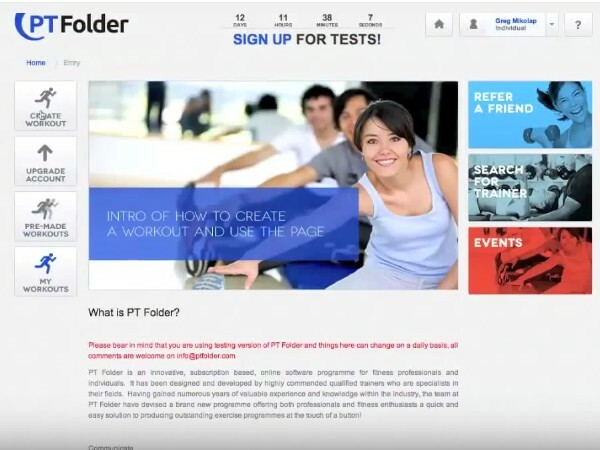 Website not only for trainers and coaches. Allows in easy way to arrange training schedules. Platform to control and monitor your devices remotely. 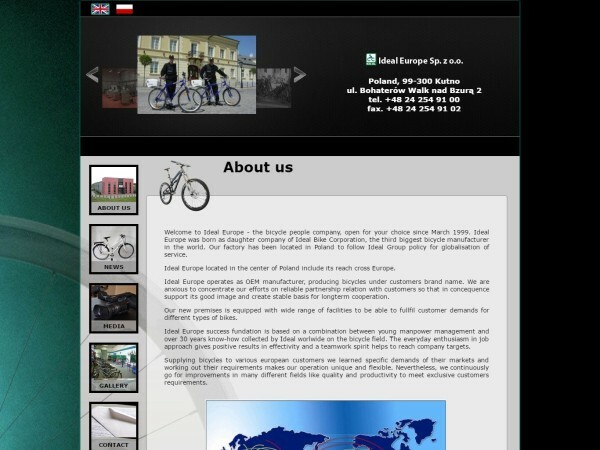 Simple website for bicycle manufacturer. Created with adjustment of predefined layout and CMS. 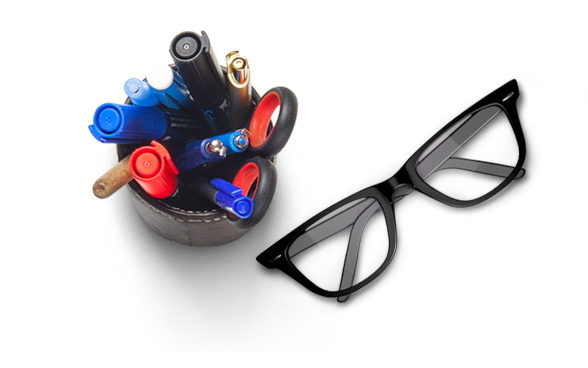 Rebuilding search engine for vital records, rebuilding the site with database support. My services may include development and implementation of projects from the design of simple websites to creation of advanced web-systems. I have vast experience which will allow successful completion of any project in time depended on its complexity. 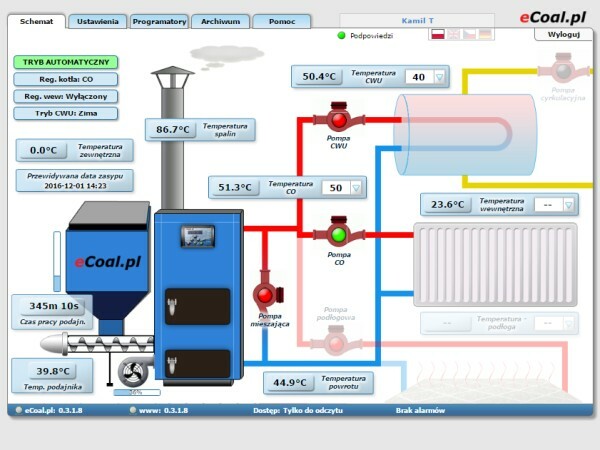 Creating your system using latest technologies. What do you think? It might be worth to give a try? It doesn’t matter if you need simple or advance with additional features and applications website, I think it is worth to get to know each other and discuss! I encourage you to contact me especially if you are undecided and you are not sure what you expect from your website. Let’s discuss! 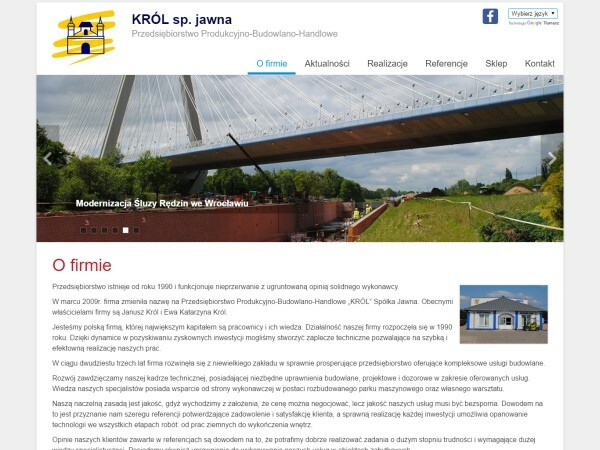 Located in the centre of Poland, near Kutno.